The ACTU has today sought to call time on enterprise bargaining, in a bid to expose Australia to the law of the jungle. It’s now clear that unions want to return Australia to the dark days of 1970s industry wide strikes. The ACTU is walking away from an enterprise bargaining system that ushered in one of the great periods of prosperity, opportunity and middle class growth in Australia’s history. The ALP and Coalition can both be proud of their leadership in this achievement. It has helped deliver 26 years of continuous economic growth. Business is not willing to throw this away. 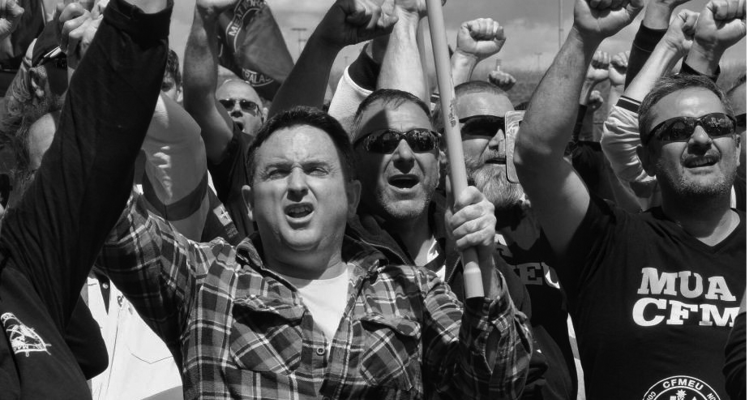 Make no mistake, returning to industry wide claims and strikes will do nothing for the lowest paid, but it will be a substantial free kick for the usual suspects; Australia’s most militant and powerful unions, including the newly combined CFMEU-MUA. The ACTU announcement today reeks of panic as unions struggle for relevance as less than one in ten Australians working in the private sector is choosing to join a union. The ACTU calls this a blueprint to give Australia a pay rise. In reality it’s a blueprint for strikes and increased union power at the expense of jobs – unless wage increases are affordable one person’s pay rise will cost another person their job. There are practical problems in the enterprise bargaining system that need to be fixed. We call on unions to work with business to fix the system, not destroy it.